Are you looking for an adventure of a lifetime for you and your friends? 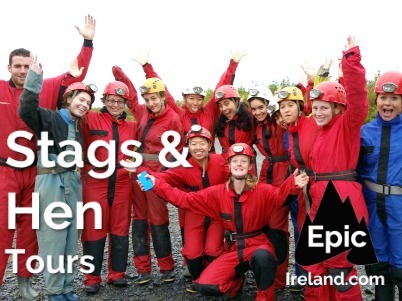 If you organise 5 or more friends to join you on an adventure for 2 days or more, well we can tailor a package for you. 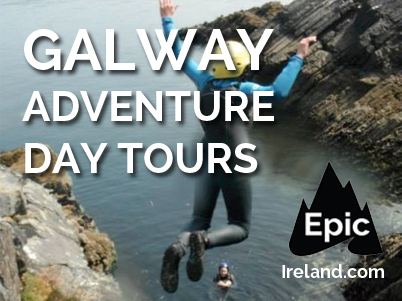 Just pick a date and choose how many action packed days you want to spend in the West Coast, Ireland’s adventure haven. We will discuss activities for your chosen group and difficultly levels to push your body to the limit. So just drop us a line and we will deliver to you a complete adrenaline filled package to have you and your mates reflecting on for years to come. We can design a special package for you, just drop us a line!